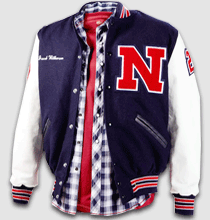 Worn with pride, authentic Neff Varsity Jackets are custom manufactured for each school and student. 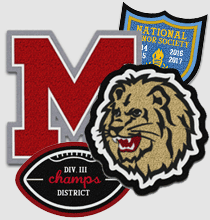 Chenille patches including Varsity Letters, Activity Patches, Music Patches, Award Patches and more. Customize online! High quality custom school awards to encourage and recognize students performance. 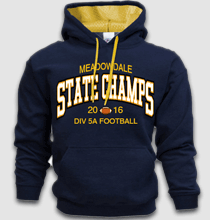 Neff's school apparel brings spirit through the hallways showcasing your school colors and brand. 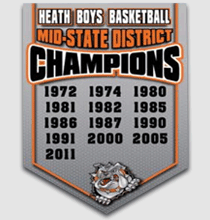 Neff's bold and long-lasting school banners shout pride and spirit in the gym or any other school display areas.